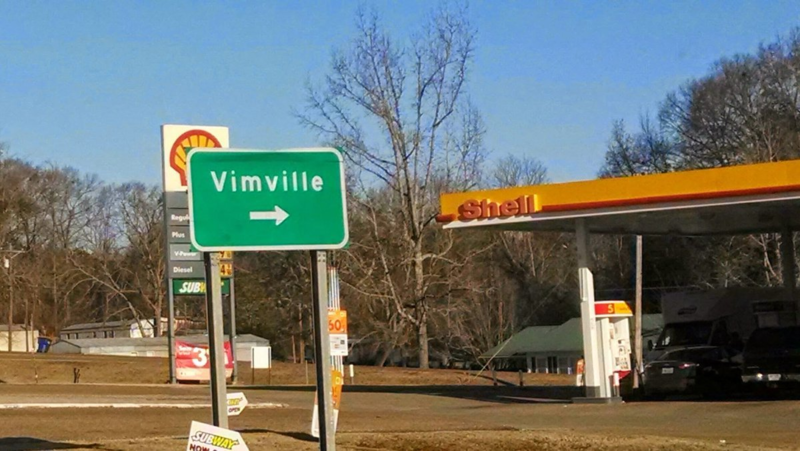 Check out Vimville. It's not far from the shell station. @vinzv Easy to get into, but with a mile-long tailback of cars who can&apos;t find the way to get out of town.